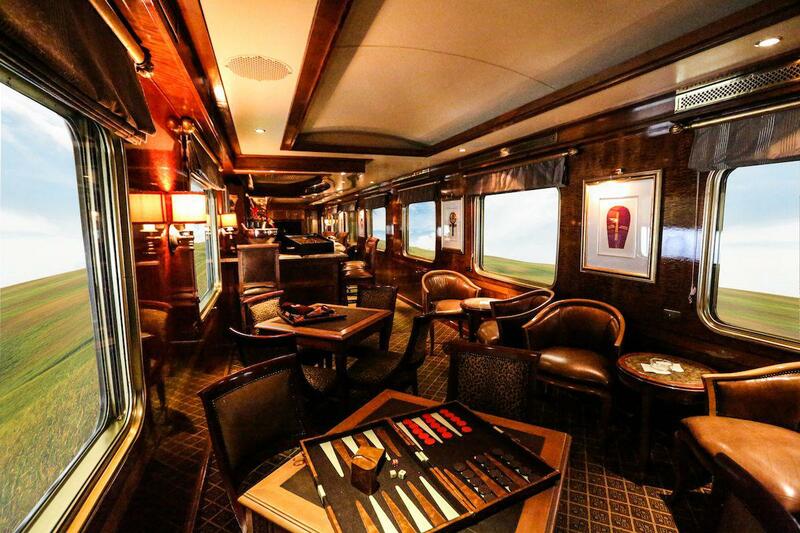 The Club Car, ideally situated behind the train’s engines offers the feel of a burnished, wood-panelled gentleman’s club where you are free to enjoy a Cuban cigar which we serve after dinner to round off a perfect evening. 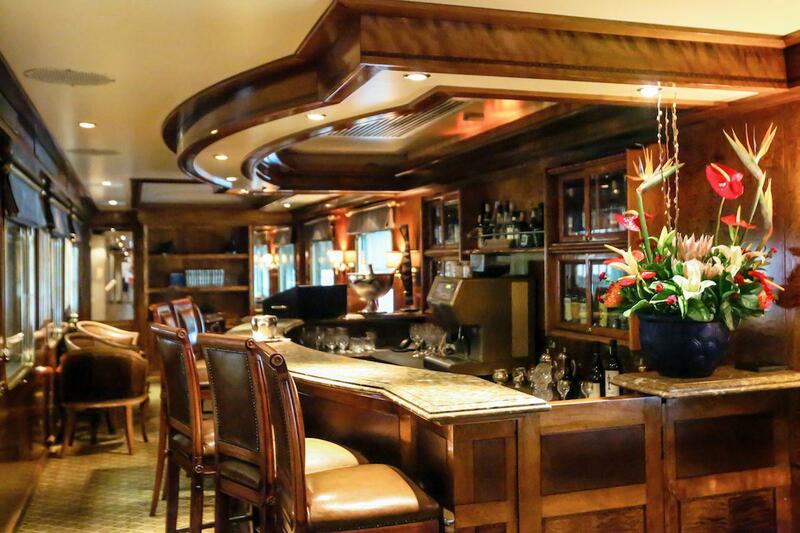 Wind down and relax with cognac or any drink of your choice. 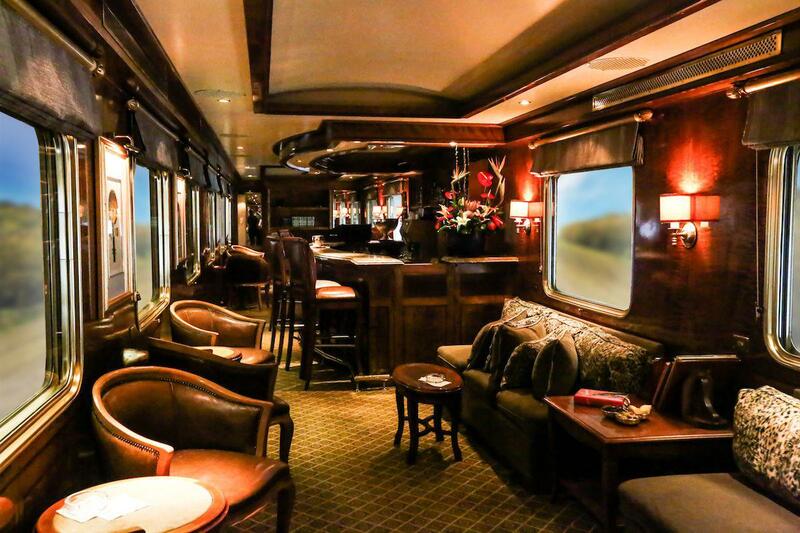 Whether you’re after a game of backgammon, chess or cards, the lure of the big screen or a tome from the library’s selection, a fascinating chat with the barman or simply a solitary reverie of the star-lit skies, then the Club Car is your ideal setting.